Roses, Rhodos and Peonies were my first loves–at least my first plant loves. And they still rank really high on that scale. But whereas rhodos and peonies are pretty self-sufficient once you start them off right, roses will almost always need a little more management. It’s still “winter”, even tho’ most of the country would challenge my use of the word, but it’s the perfect time to start planning if roses are to be part of your garden design. I’ll explain shortly. I have a small yard, and quite a lot of roses. That was in the days when all I had was a roof-top deck to grow things, so everything grew in containers. (FYI, if you only have containers to grow in, stick to roses that are suited to containers. More on that to come.) 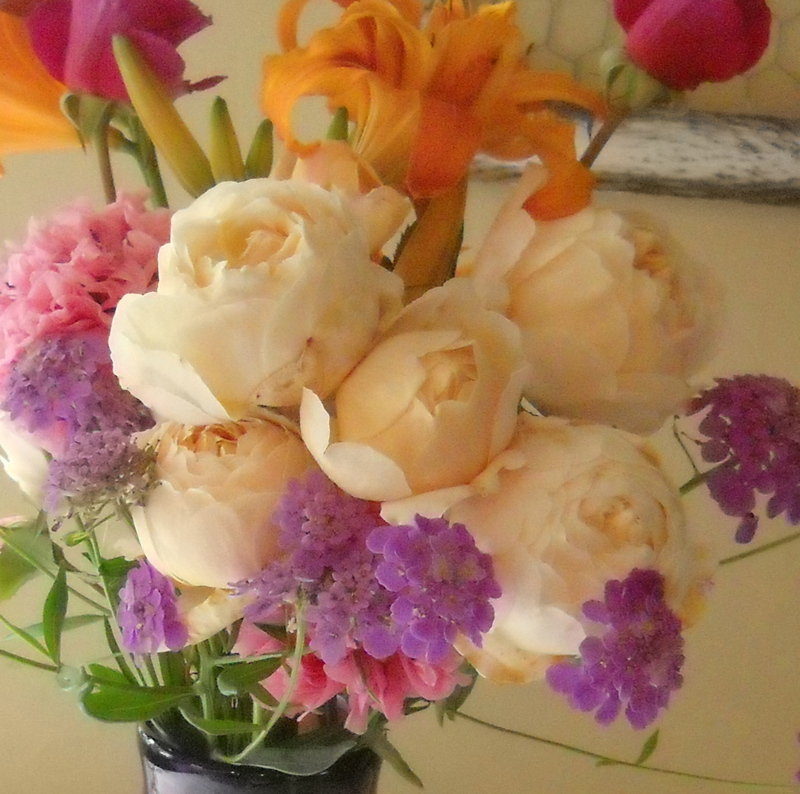 I tried David Austin roses, shrub roses, hybrid tea roses, floribunda roses, Old Garden roses. Guess what. None did very well, least of all Blue Moon. They were stunted, got fungal disease, produced few actual blooms, and in the end, only a very few survived to move house with me. Jude the Obscure was about to be turfed quite a few times, Rosemary Harkness (above) resists being “shovel pruned” (aka turned into compost–because she’s got such a long root I can’t dig her out! ), and Princess Alexandra is still short-listed for disposal. I keep giving her “one more year”. 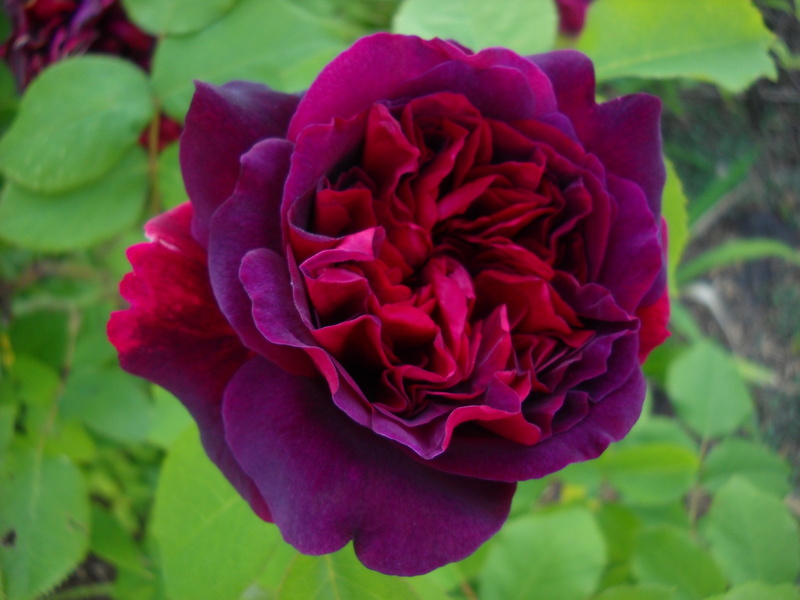 Jude the Obscure–a David Austin rose. Just gets better and better every year! Princess Alexandra. She hasn’t looked this good since her first year “in the ground”. Here in coastal BC we have a lot of rain. And a relatively short hot-ish summer. And cool nights even when the days are hot. And unfortunately, these are all conditions that encourage the growth and multiplication of fungal diseases. 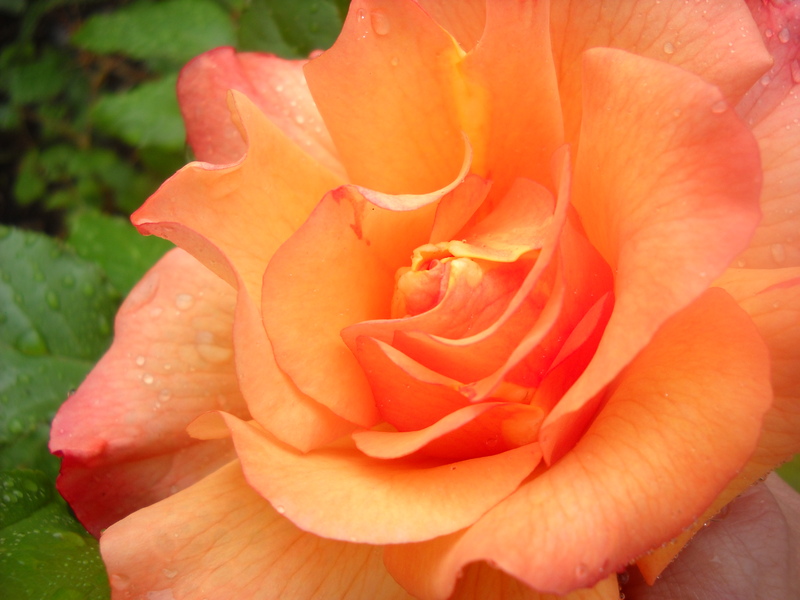 And of all the things roses are, susceptible to fungal diseases is what they are the most! (Bad, BAD sentence!) Black spot, powdery mildew, and rust. There are lots of home remedies for these diseases, none are very effective. Of course, you’ll read in the Garden and Rose forums that Baking Soda solution, or a dilute milk solution, or corn meal, or sulphur will work–everyone has their preferences, seldom are any of them in coastal BC. The key is consistency–ie, treating about weekly or so, and removing ALL infected leaves, as well as giving the plant all the cultural things it requires–full sun, mulch, not-too-much-and-slow-release organic fertilizer. But I have a much better solution: only buy roses that are KNOWN to do well in OUR climate. I can give you a start right now: Jude the Obscure (above), Octavia Hill and Julia Child. At the Stanley Park Rose Garden they have a few Queen Elizabeths that looked REALLY good (in August) when many others were fading. Octavia Hill. She is this mid-pink early in the season and the blooms get more “shell pink” as the summer wanes. 1. 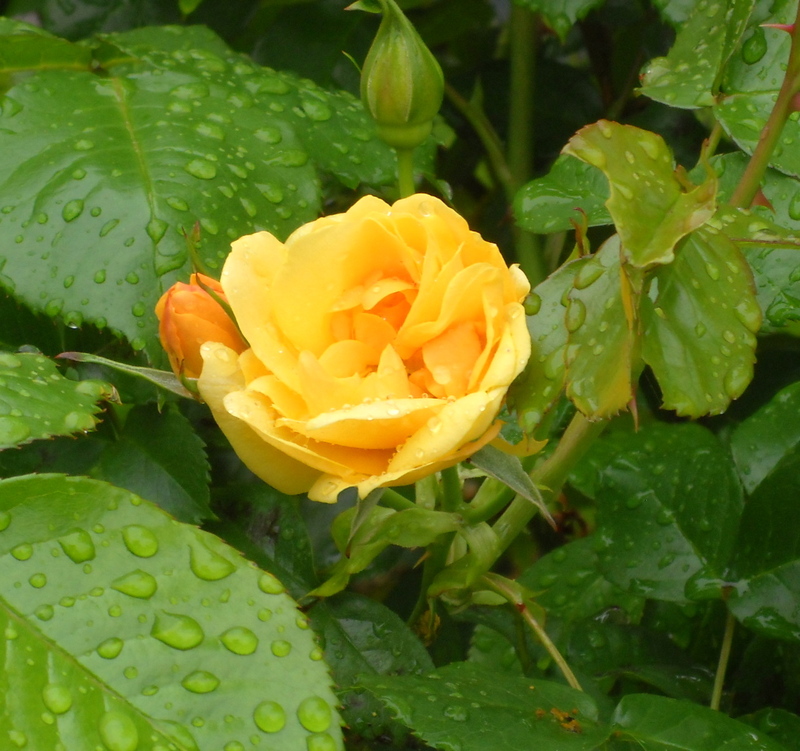 Check local forums and nurseries for their list of the most disease resistant roses for coastal BC. (Of course if you live in the Sierra mountains or Florida everglades, you might want to revise that rule.) I highly recommend Select Roses for their list of top performers. When I started buying roses online, I diligently bought only those that were classified “highly disease resistant” . Unfortunately at the time I didn’t realize that the Ontario climate led to different performance than our climate. So go LOCAL. 2. 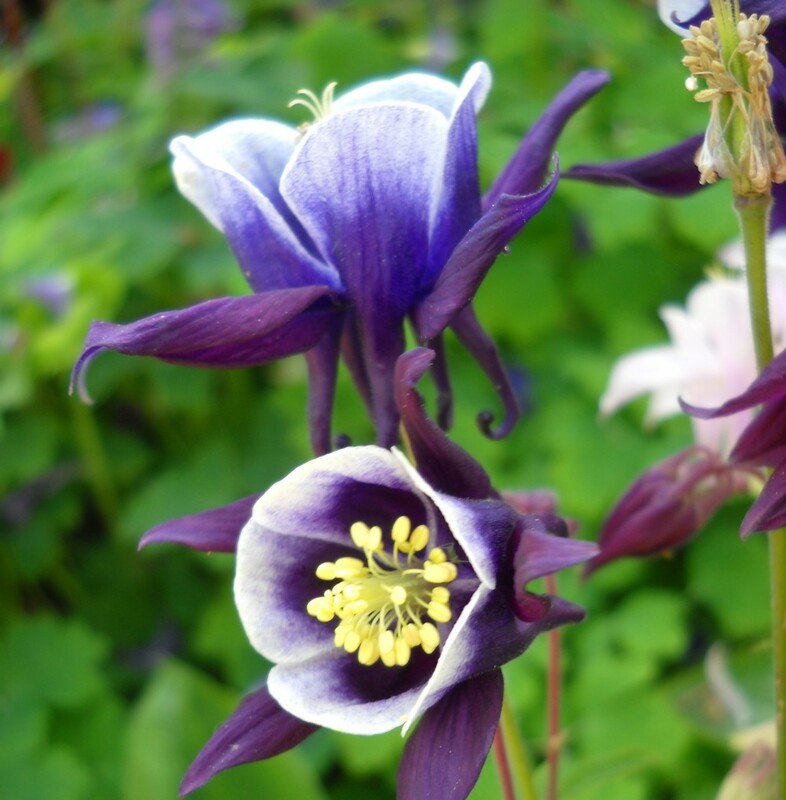 Plant them in full sun, in UNamended soil (like all shrubs and trees). 3. Mulch them with organic mulch, following rules for mulching trees and shrubs–ie, not deeper than 2″, leaving at least 3-5″ of bare soil around the stem/trunk. 4. Feed discreetly with slow-release, preferably organic fertilizer, or just compost, which is a nice light balanced diet. I’ve many times heard it said that roses are “heavy feeders”; I’m of the opinion that more harm is done following that statement than otherwise. If other plants and shrubs are doing well, why not just treat your rose in the same way, and if it doesn’t bloom as well as it should, then consider adding a little Alfalfa meal. 5. Containers–a whole new ballgame! Several rose breeders have developed roses that are really suited to the more limited environment of the container, and I’d definitely recommend looking for some of them. 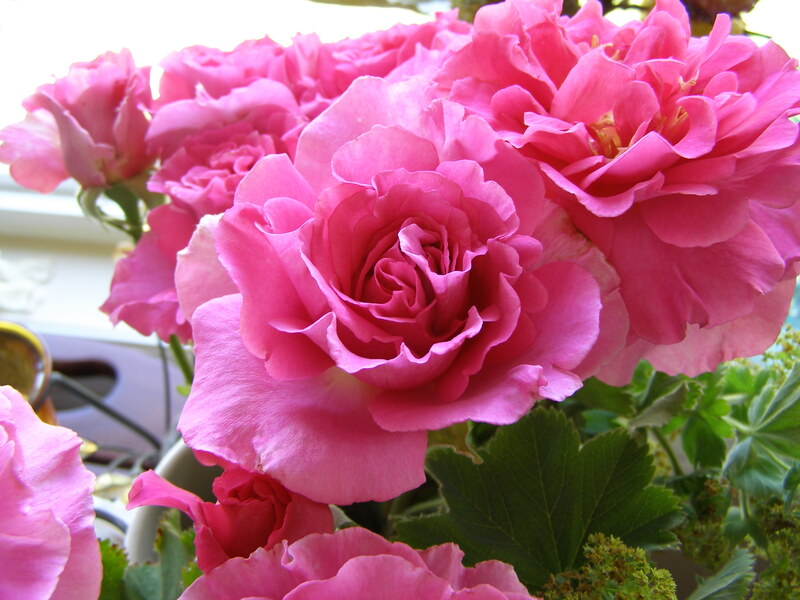 Kordes Veranda and Balconia series roses or others that are called “Patio Roses” are compact and bred for small spaces. Follow standard container garden rules. William Shakespeare 2000. He has AMAZING fragrance and colour that changes every month–it’s usually some variant of magenta. But an ungainly growth habit, and black spot magnet. 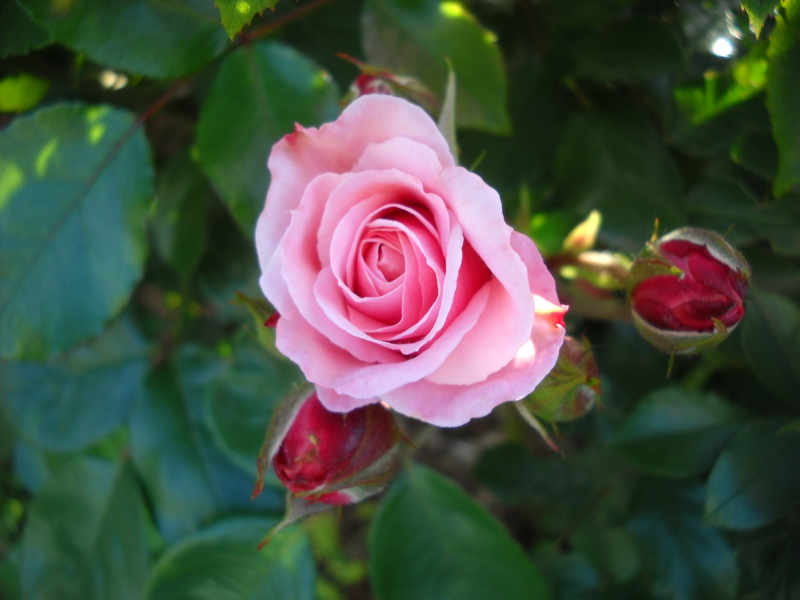 Why did I say early February is the right time to start planning your rose garden? Because, since you’re not going to just go out and pick up a rose at Home Depot, you’re going to have to find out where your preferred rose variety is sold and then get it from them. Pickering or Palatine or even Select Roses will already be selling out of some of their favourites. So get onto it right away for your best success! Just be warned: the more success you have, the more you’re going to want to have “just one more rose”. Click the Follow button. Like Facebook. And by all means leave comments! This entry was posted in design, Flowers, Fragrance, garden, roses and tagged black spot on roses, design, disease resist=ant roses, fungal disease of roses, home treatments for black spot, Jude the Obscure, Julia Child Rose, Kordes roses, octavia Hill, Palatine roses, Pickering roses, Princess Alexandra, roses, roses in containers, select Roses, William Shakespear 2000 by Janet. Bookmark the permalink. Thanks for the reminder. I always think about roses too late in the season to get the one I am looking for.